Netflix to launch ‘One Hundred Years of Solitude’ into a Spanish TV Series! 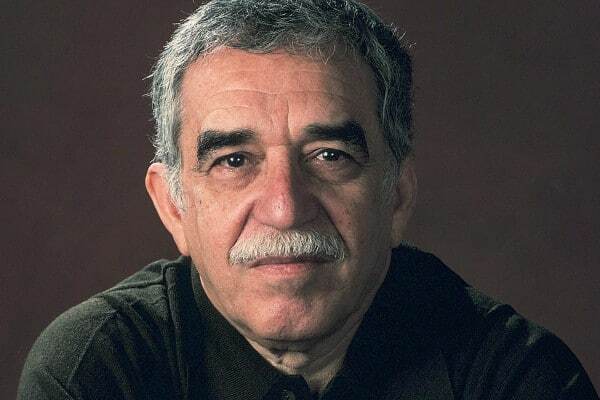 Netflix is adapting Gabriel García Márquez’s literary classic ‘One Hundred Years of Solitude’ into a Spanish TV series. This novel was first published in the year 1967 and to date, over 50 million copies have been sold. Recently, Netflix acquired the rights to develop this novel into a TV series. ‘One Hundred Years of Solitude’ is a story which involves the multi-generational Buendia family, whose patriarch José Arcadio Buendía, founded the fictitious Colombian town of Macondo. García Márquez sons Rodrigo Garcia and Gonzalo García Barcha will be the executive producer of this show. 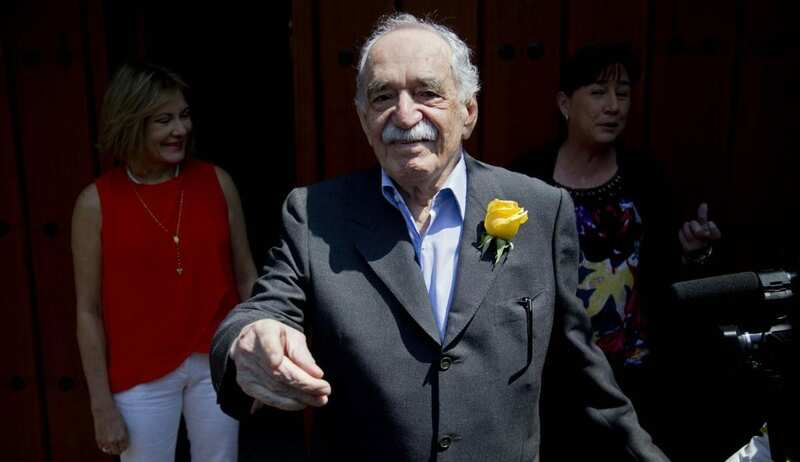 This will be the first time when García Márquez book will be adapted for the screen. The author died in the year 2014 and he refused to sell the film rights while he was alive. Francisco Ramos, the Vice President of Spanish Language Originals for Netflix said that they were honoured to finally get the rights to screen it first after many attempts. He also confirmed that they will work with the best Latin American talent. It is too early to say who is going to be the writer and the cast for this series. But one thing which is assured is that this series will be shot in Columbia! For now, all we can do is wait and hope for more exciting news in the near future. Who is not Insanely excited for “Triple Frontier” after its over-the-top Action-Packed Trailer?